One of the things that makes Admiral Baysuites extraordinary, is that the property enjoys an unobstructed view of the Manila Bay and its glorious sunset. Because it is located at the center of Roxas Boulevard, the sun sets right in front of the residential condominium as if the stunning sight was made especially for the pleasure of its residents. Indeed, nowhere else in the vicinity is the sunset more magnificent or more striking than when viewed from Admiral Baysuites. Additionally, not only does your unit come with a charming association to history and an amazing sunset, but also the services you get as a resident is truly beyond comparison. 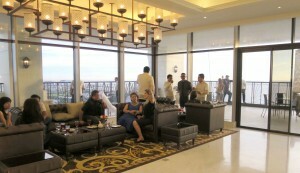 The project offers the exclusive services of a club right within the comforts if your condominium suites. All the residents can enjoy the harmony of Old Spanish interiors, elite amenities, and 5-star white glove hotel grade service. Housekeeping, room service and laundry service are all available for the residents of the property. Every part of the Admiral Baysuites was conceptualized to create the royal experience that most people covet but few can truly obtain. The premier club amenities of the property cover an area of 4,715.94 square meters. These amenities include a gym, a gallery, a game room, a KTV room, a mini-theater, a music room, a poker and a mah jong room, a billiards room, and a 25-meter lap pool. On top of these, the Admiral Baysuites offers a limousine service and a yacht service. Strategically located by the Manila Bay, the Admiral Baysuites is the rebirth of the Admiral Hotel, the landmark hotel that once catered to visiting prominent personalities, dignitaries and royalty. Named after Admiral George Dewey, the Admiral Hotel was the hub of the Philippine elite during the pre-war era and hosted the most distinguished visitors to the country which include former US President Hervert Hoover, Britain’s Lord Mountbatten and General Douglas MacArthur. 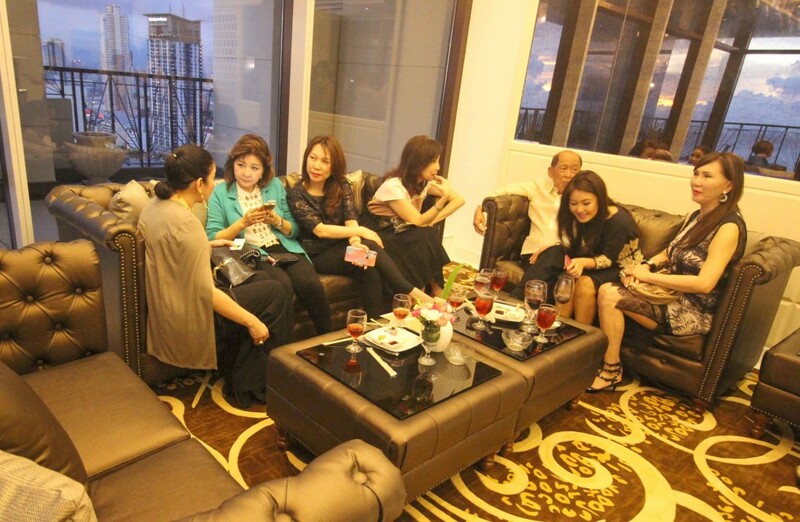 The building, which was finished in 1939, initially operated as a luxury apartment known as the Admiral Apartments and was home to some of the country’s prominent families, including the Lopez- Araneta family which built it. The 8-storey building was the most visible man-made structure from the sea and thus became a beacon for seafarers entering Manila Bay. It eventually became a popular landmarl. In 2009, Anchor Land acquired the historic Admiral Hotel from the Lopez family, and made plans to redevelop the property into a boutiq hotel while preserving its design and historic legacy to the Filipino nation. Included in the plans is the construction of a second building within the sprawling property to complement the original structure, thus giving more clients the chance to own part of the historic Manila landmark. The wealth of heritage of Admiral Baysuites made it possible for the 5-star Boutique Hotel to be included in Accor’s prestigious MGallery Collection of unique, upscale hotels. Each hotel in the Collection brings to life a unique personality and story, experienced by guests through its architecture, interior design and services. 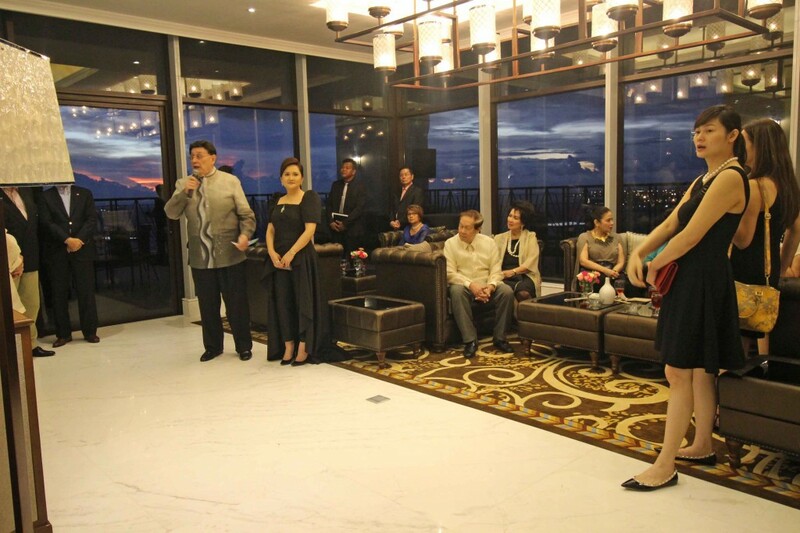 The Admiral Baysuites’ history, character and location by the Manila Bay make it the perfect candidate to join the Collection and will make it the first MGallery in the Philippines. The East Wing, on the other hand, offers more practical, one and two-bedroom residential suites. A one-bedroom unit covers 96.5 to 100.30 square meters. All of the units are laid out to maximize space and fully furnished with carefully chosen fixtures and equipment. Admiral Baysuites is now ready to open its doors to the elite, discriminating set who truly appreciate its cultural richness. Residents who move in now will discover a whole new lifestyle that they cannot find anywhere else. They will be the first to enjoy the rare privilege of witnessing history coming together with the luxuries of modern life. Hailed as Best Residential Interior Design category at the Philippines Property Awards 2013, and the Best Luxury Condo Development in Manila in 2014, Admiral Baysuites sets the standard of modernized sophisticated lifestyle experience.